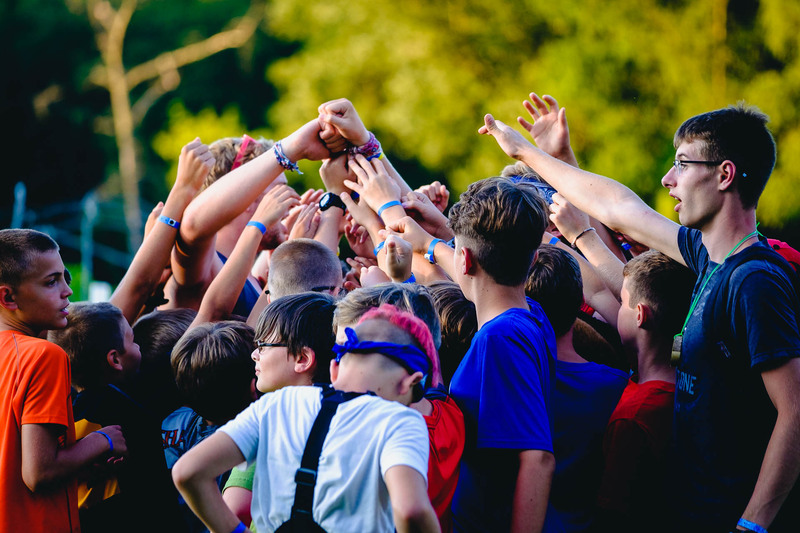 When you join the Tecumseh Society you join a group of difference-makers who not only believe in the mission of Camp Tecumseh, but actively work to provide life-changing experiences for campers. 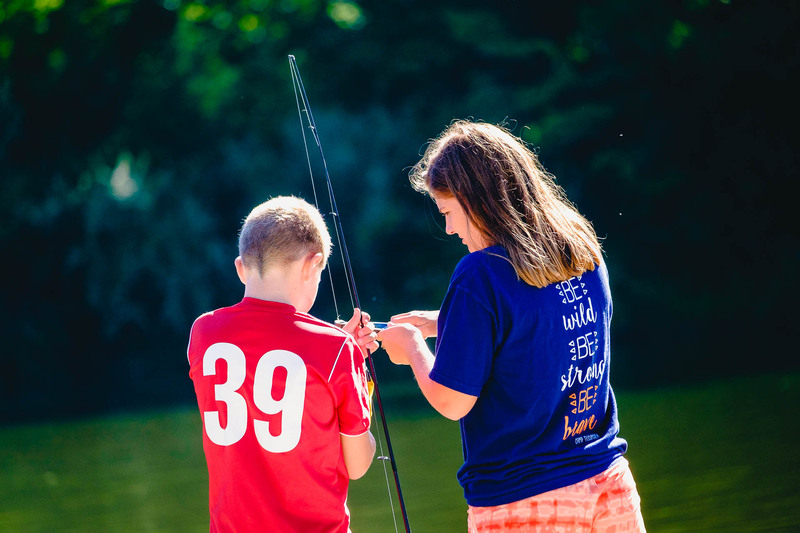 For as little as $10 a month, you can help send kids to Camp while taking advantage of incentives and opportunities to stay connected to Camp Tecumseh all year long. When you join the Tecumseh Society you’re committing to a monthly donation that goes straight to our campership. The campership fund makes it possible for hundreds of kids to experience the life-changing power of Camp all year long. 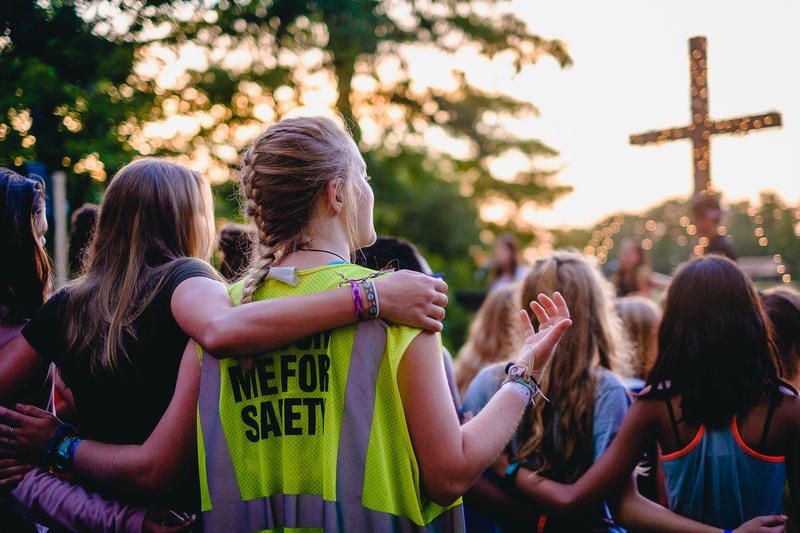 Every dime of your donation (after credit card processing fees) goes towards our campership fund to maximize your impact. We get it. Large one-time gifts are daunting. Budgets get tight. The Tecumseh Society makes it easy to make a difference over time through small monthly gifts that fit your budget and your lifestyle. Donating has never been easier. Automatically deducted on the same day each month for easy budgeting, you can ensure you make a difference no matter how busy life gets. 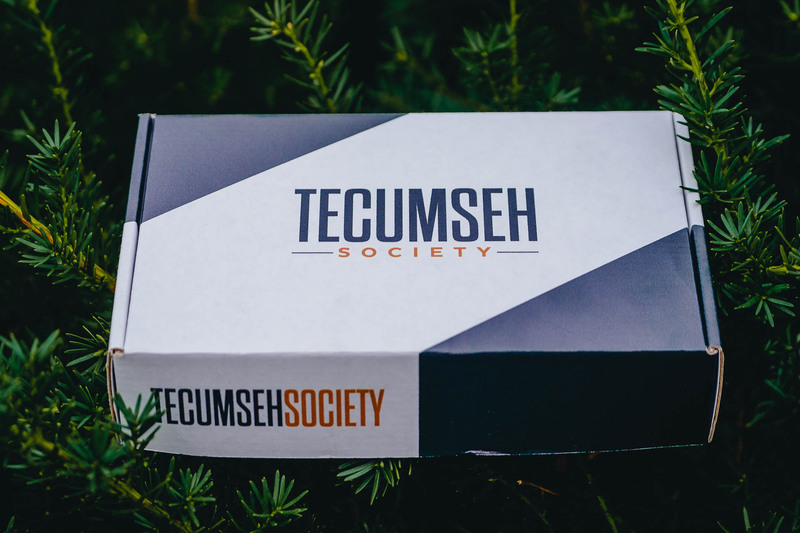 Every member of the Tecumseh Society receives a Tecumseh Box in the mail upon signing up. Featuring a Live Third shirt, Sagamore Creed themed fridge magnets, and a Tecumseh sticker, the Tecumseh Box brightens any mailbox. Stay connected to your Tecumseh family and take advantage of special perks while you make a difference in the lives of kids. funds one Day Camp campership. funds a partial Overnight Camp campership. funds a full Overnight Camp campership. funds a full CILT campership. We can’t wait to welcome you to the Tecumseh Society. Thank you for making a difference in the lives of kids.